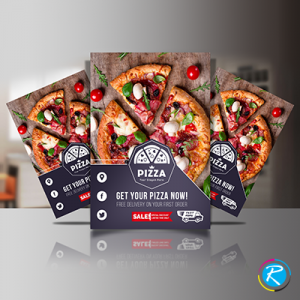 The foremost objective of any print material is to convey a message and promote some product, service, or idea. 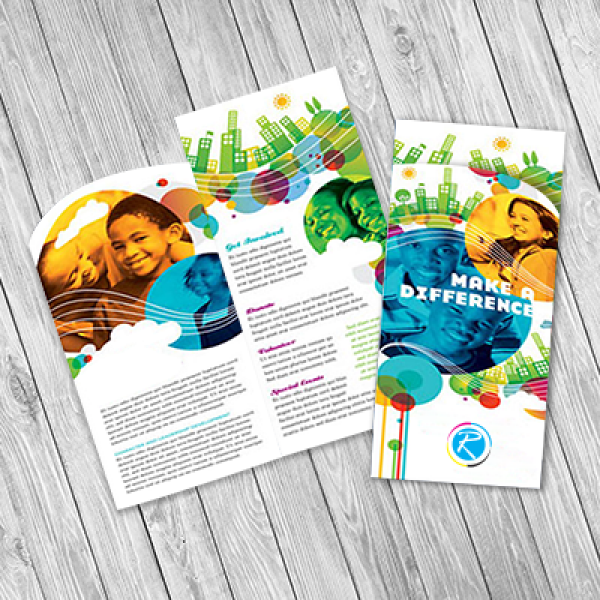 Flyers printing is done for the same reason as organizations and individuals need to promote some idea or service. The size, shape and design of the product are determined according to the usage and market needs. 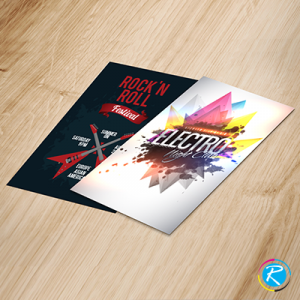 There are various popular items in flyers printing niche. Though, some of them are customized as per the client's needs and requirements of size, shape, design, graphics and content. 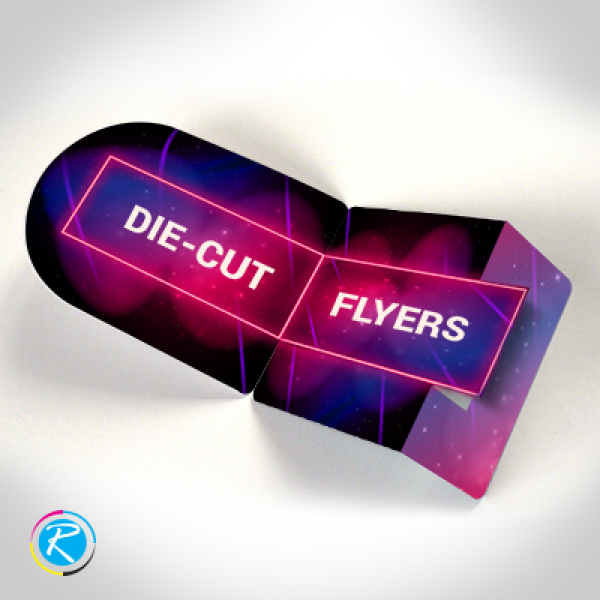 However, there is a little difference in terms of printing process as die-cut printing involves a dedicated approach of die based printing. 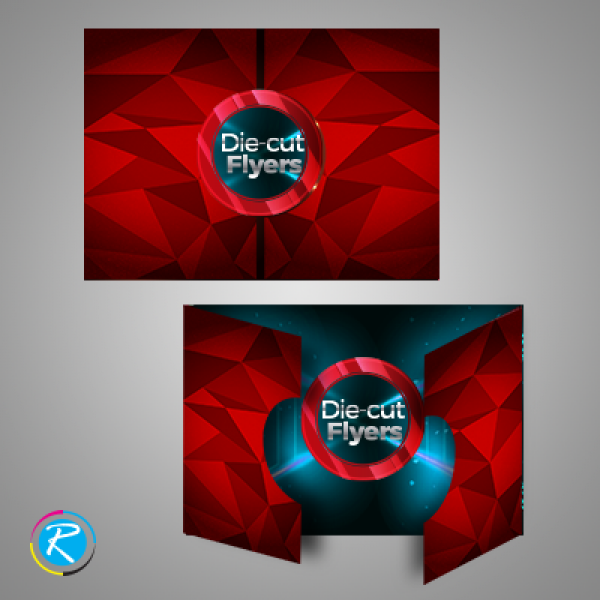 If you want personalized die-cut flyers, RegaloPrint can offer you product of your choice as per your business needs. We provide you a range of facilitation. 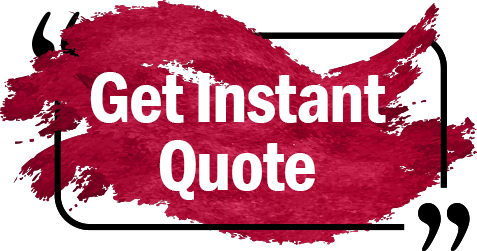 For example, once you provide your product details to us, we give you professional advice and samples free of cost. Once your order has been made, our designers make a shining design and come prepared with product dummy for you. Here, we give you unlimited design revision and you can recommend any change, you intend to make. 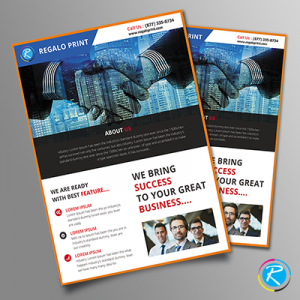 However, make sure that your recommendations reach us before printing process starts.